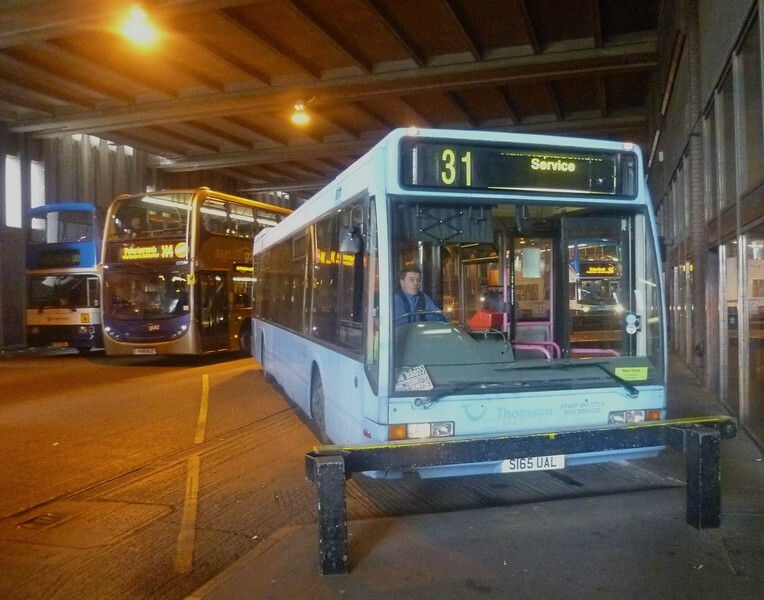 The last day of First Northampton routes 12, 28, 29 and 30. Please visit and subscribe to the MKT Transport Youtube channel! Meridian Bus Optare Excel S165UAL at Greyfriars bus station, Northampton, with the 31 to Kings Heath, 08/06/2013. Contrary to the press, this service will continue! !